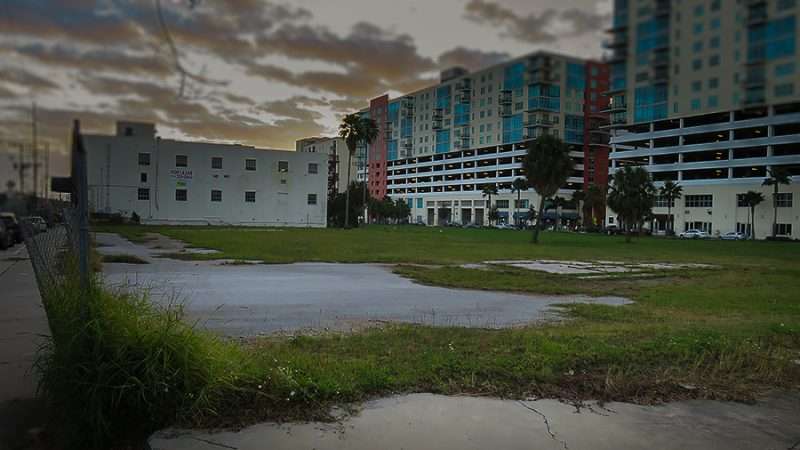 DOWNTOWN TAMPA, FL – NINE 15 Apartments will be a 23-story, 362 unit apartment tower that’s currently under construction at 915 North Franklin Street in downtown Tampa, FL. 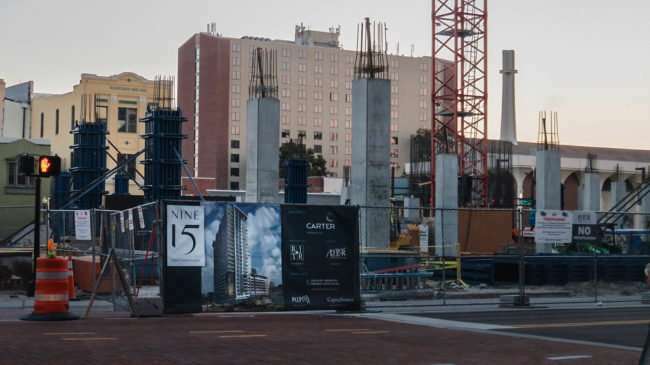 On the ground level of the complex there will be a few spaces for restaurants and retail. 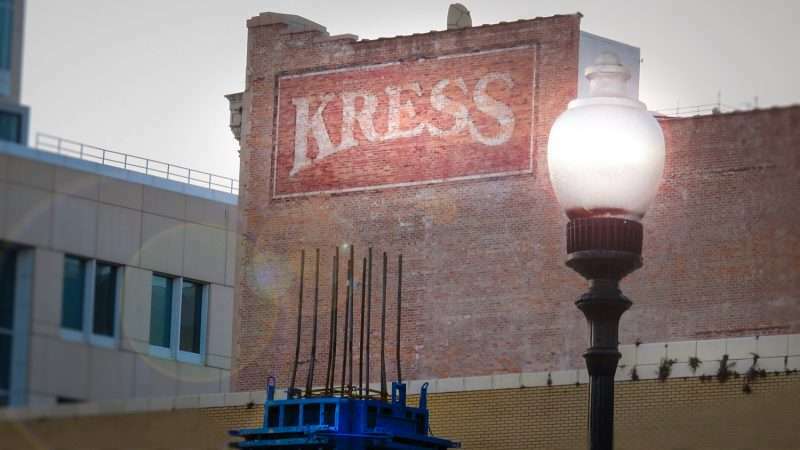 The prime property is part of Tampa’s Block grant that includes the historic Kress building across the street as well. 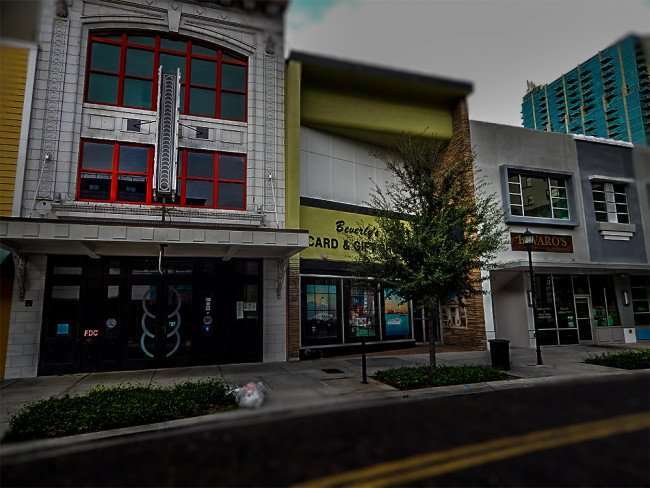 SEPT 2015 – Hillsborough County Records shows the property being purchased on September 9, 2015 for $6.4 million by Carter and Associates LLC from Atlanta. DEC 2015 – DPR Construction began demolition of the 900 block of Franklin Street on Dec 15, 2015. SEPT 2016 – The concrete framed structure reaches five floors. Franklin Manor night spot opens across the street on Sept 3, 2016. 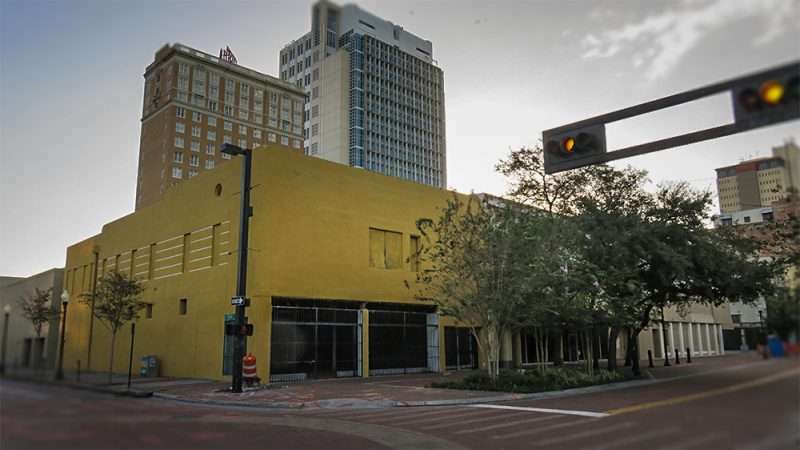 TAMPA, FL – A SoFresh Salads restaurant will be opening soon at 512 Franklin Street in downtown Tampa, FL. 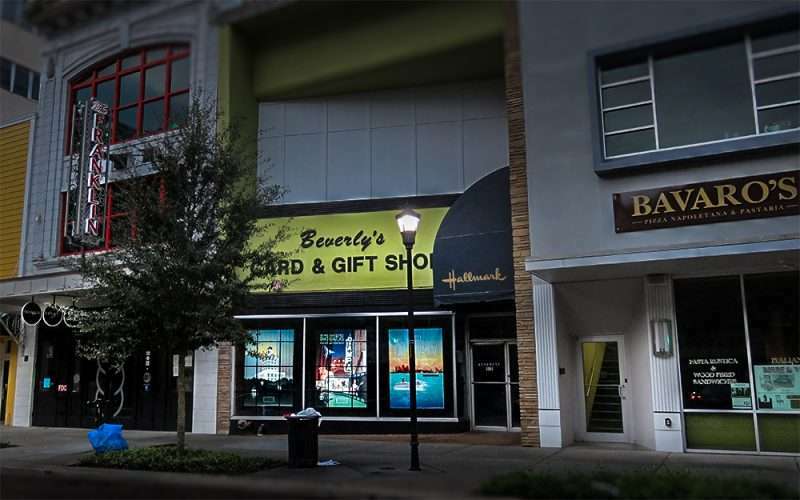 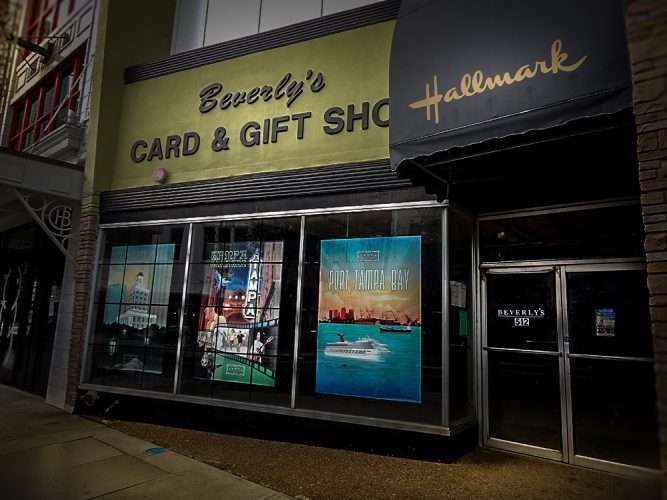 This is the same space that once housed Beverly’s Hallmark Card and Gift Shop that sits in between The Franklin building and Bavaro’s Woodfried Pizza. 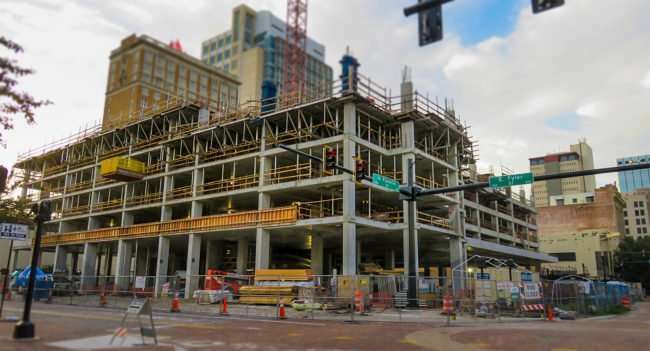 DOWNTOWN TAMPA, FL – Riverwalk Tower will be mixed use skyscraper at 627 feet with 52-stories located on the former Trump Tower property at the corner of Ashley Drive S. and E. Brorein in downtown Tampa, FL. 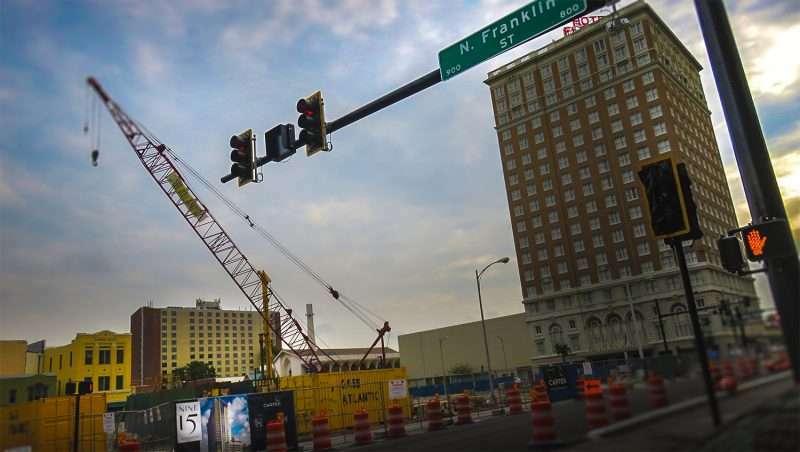 The new 52-story tower will be the tallest building in Tampa once finished. 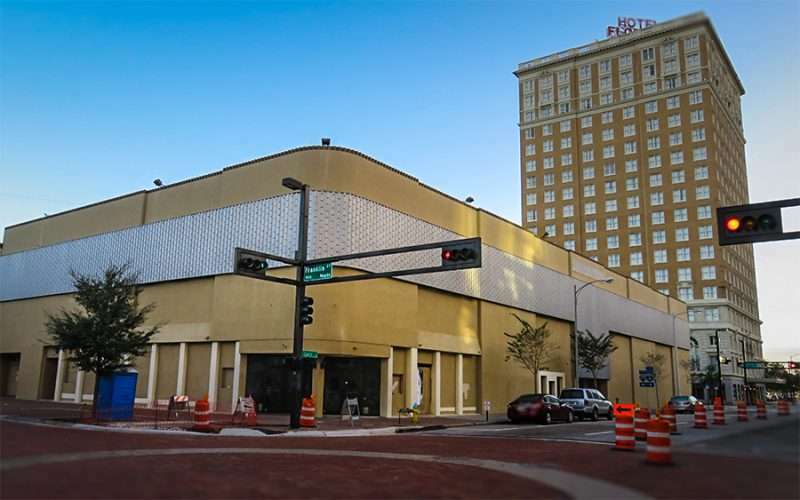 The tallest building at the present is the Regions building (579 ft) that sits just north about a block away. 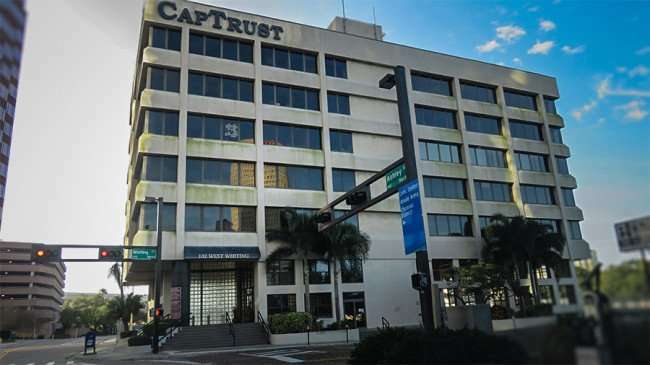 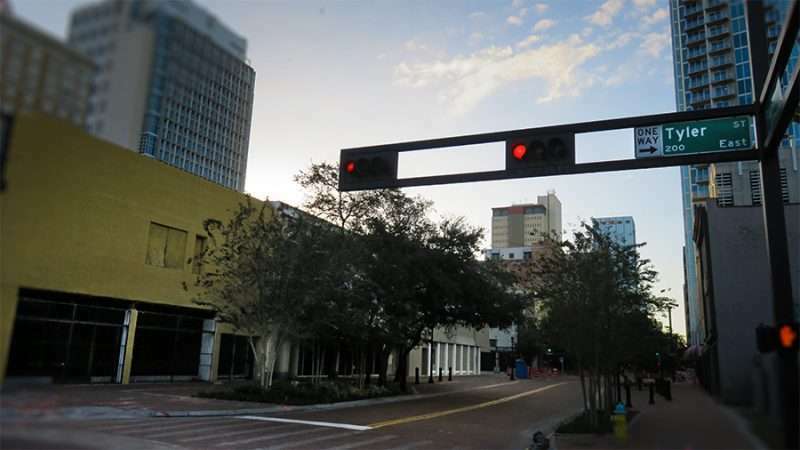 Riverwalk Tower LLC purchased the grassy lot along with the adjacent CapTrust building for $12,050,000 on November 24, 2015 from Brownstone Tampa Partners LLC according to Hillsborough County records. DOWNTOWN TAMPA, FL – A new 23-story, 362 unit apartment tower with restaurants and retail shops is slated to open in 2017 on 915 Franklin Street in downtown Tampa, FL. Hillsborough County Records show the property being purchased for $6.4 million by Carter and Associates LLC from Atlanta GA. on Sept. 9 2015. The apartment complex will have restaurants and retail spaces on the ground level. 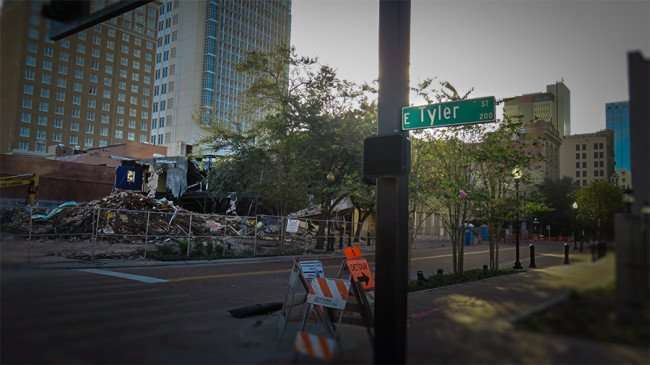 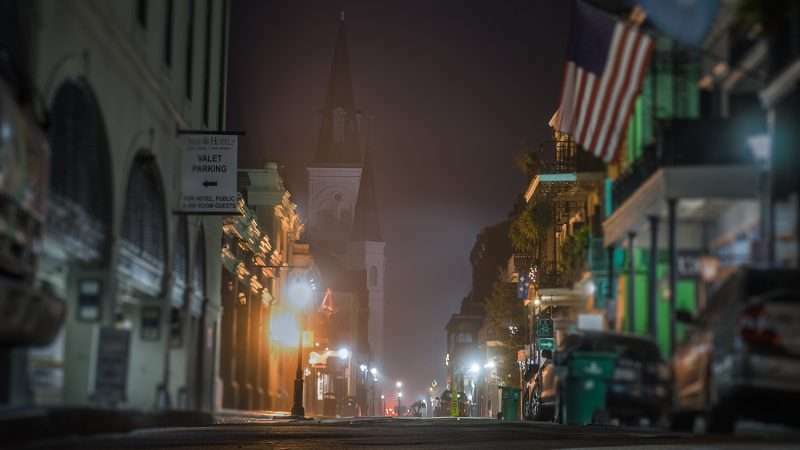 The property is part of Tampa’s Block grant section that sits across the street from the historic Kress building. 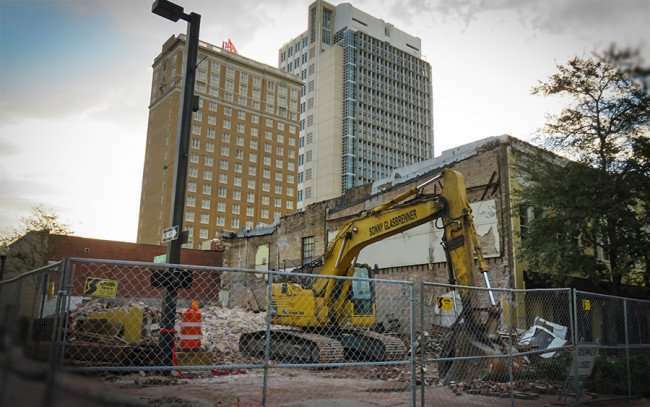 DPR Construction began demolition of the 900 block of Franklin Street on Dec 15, 2015. Plans were submitted in January 2016 to renovate the building across the street at 912 Franklin as well. 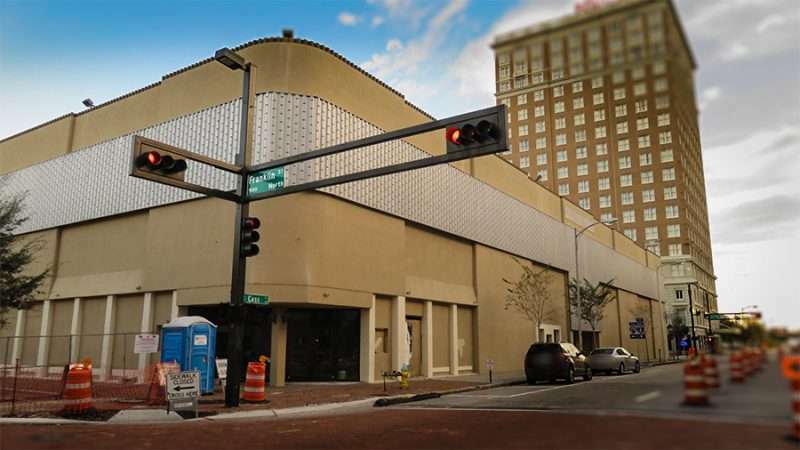 CHANNELSIDE / TAMPA, FL – Publix Super Markets will be under construction by late 2016 in the Channelside neighborhood on the corner of E Twiggs Street and N Meridian Ave in downtown Tampa, FL. 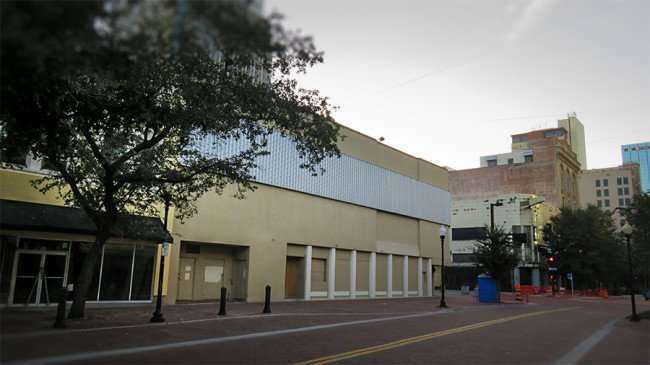 The Publix in Channelside will be built at a normal size of 38,000 square feet. 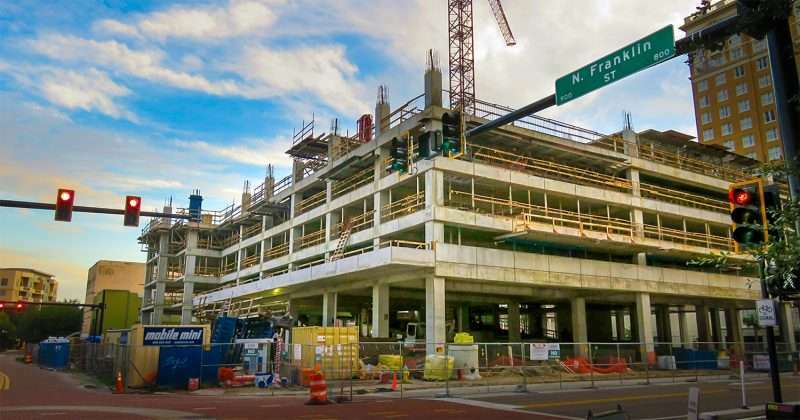 The novelty, however, will be the roof-top parking. 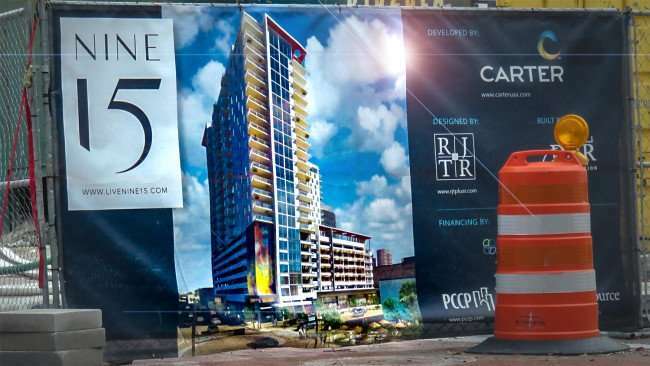 The grocery store will be next to, and part of, the The Channel Club, a 21-story multi-complex with 323 apartments designed and realized by Mercury Advisors.